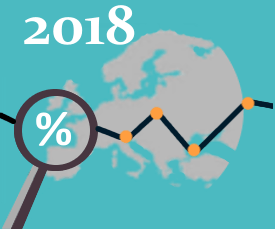 Since January 2018, the VAT rate applicable in Switzerland has decreased to 7.7% instead of 8% previously. For other EU countries, VAT rates remain unchanged. Do not hesitate to consult the rates on our “VAT reclaim” page.